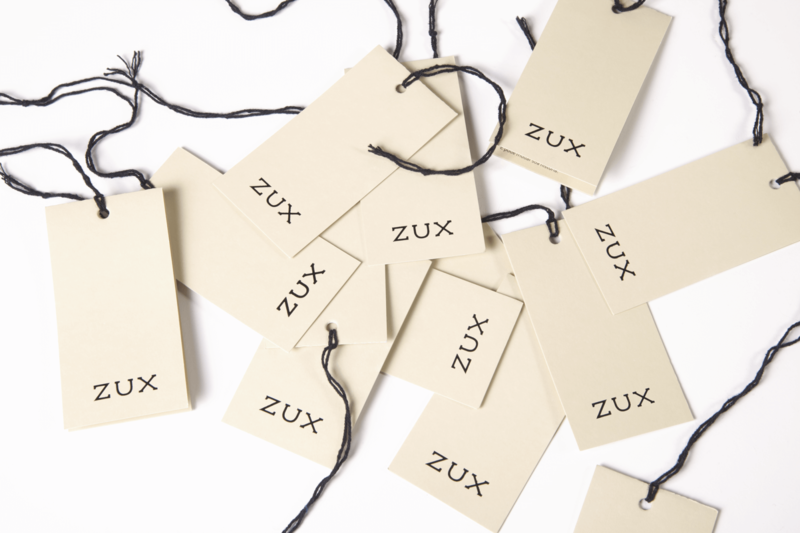 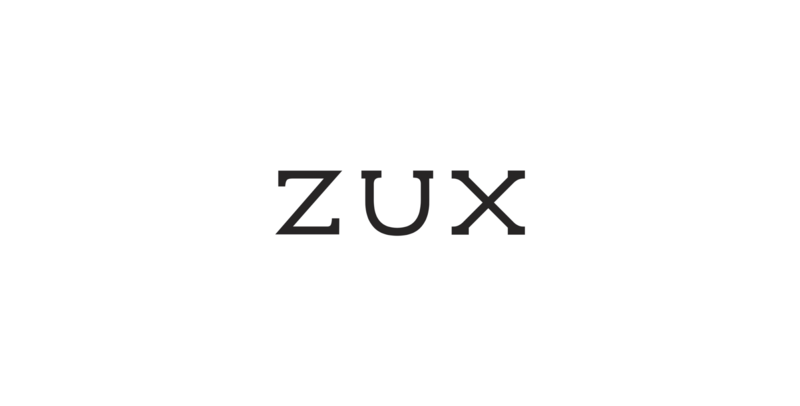 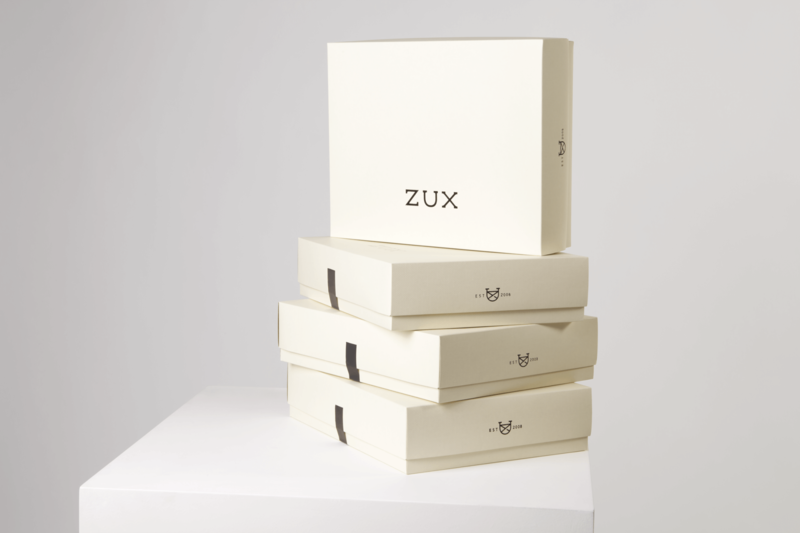 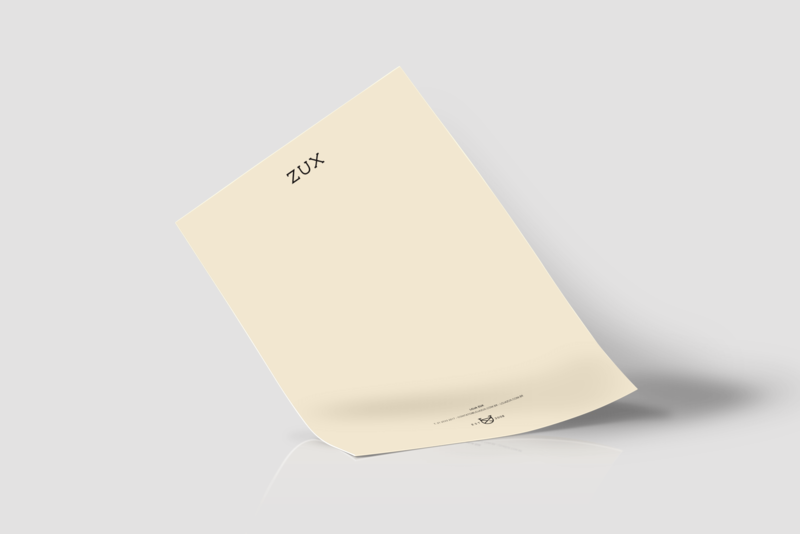 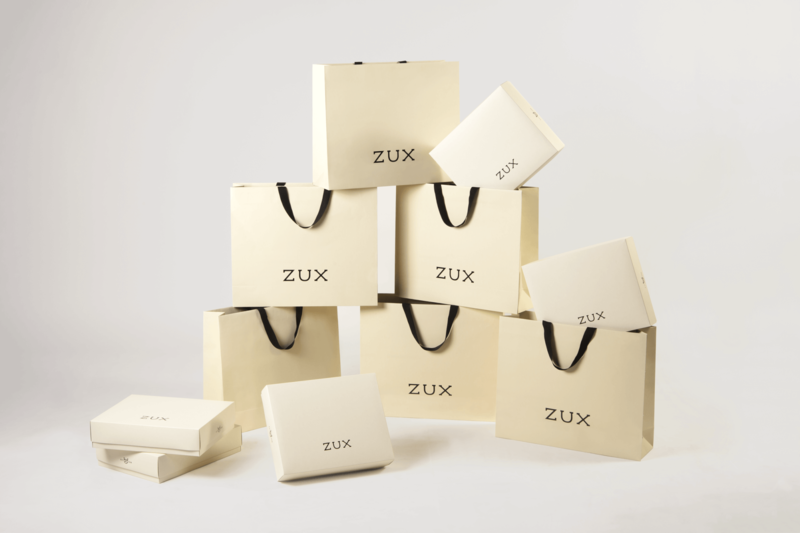 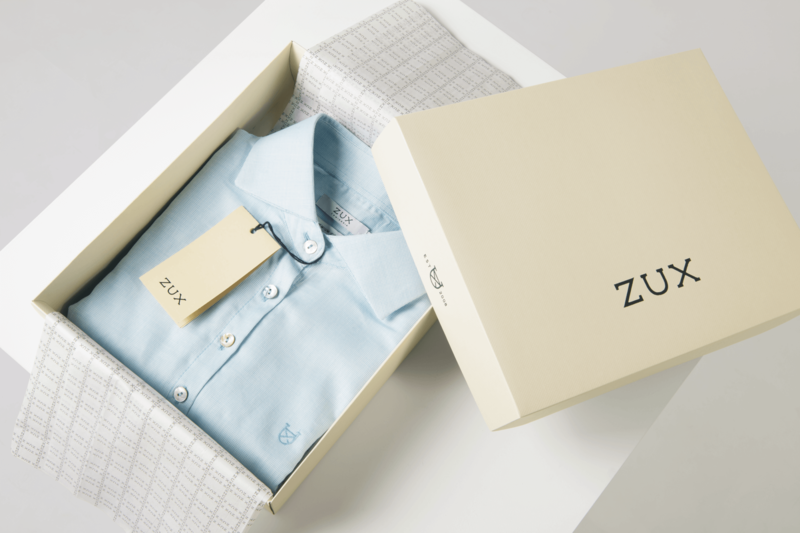 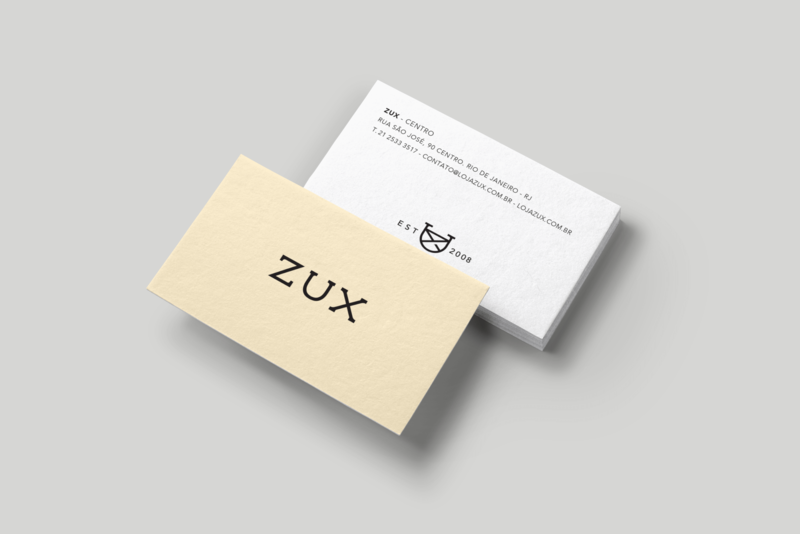 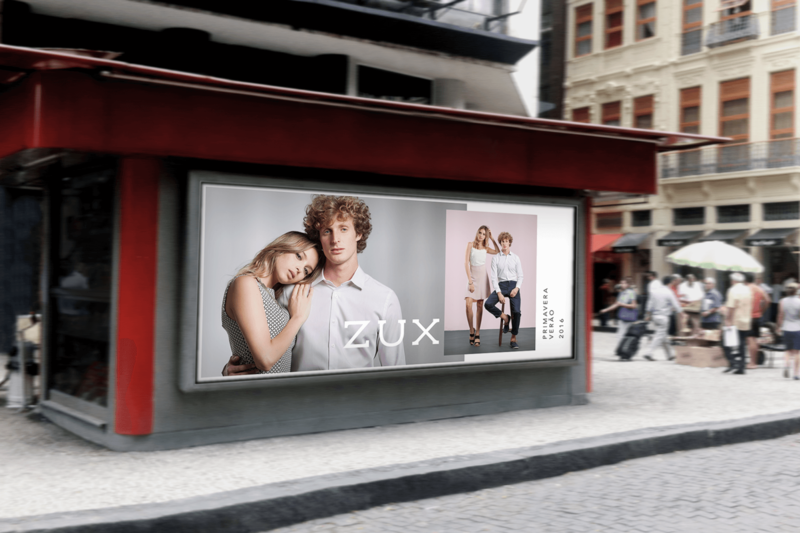 ZUX is an office wear brand that contacted Studio Fernanda Schmidt for a re-positioning of their branding. 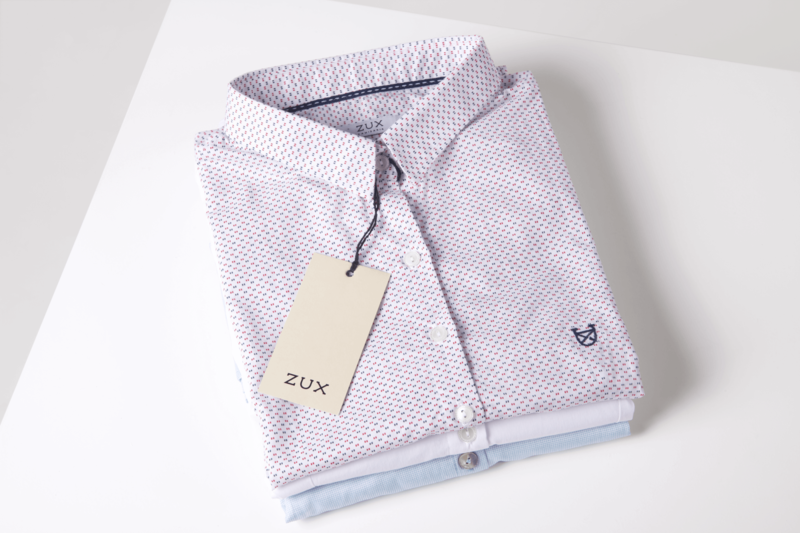 Previously focusing on shirts, they began to expand their collections to include dresses and blouses acquiring a more casual mood. 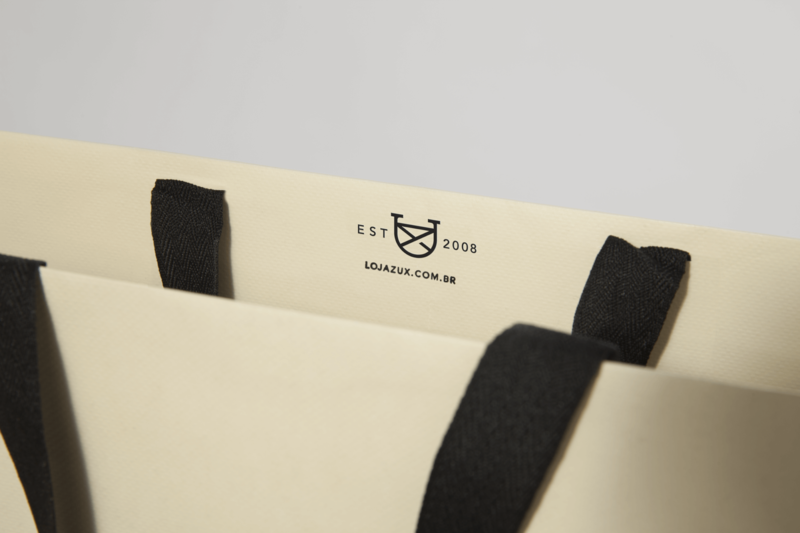 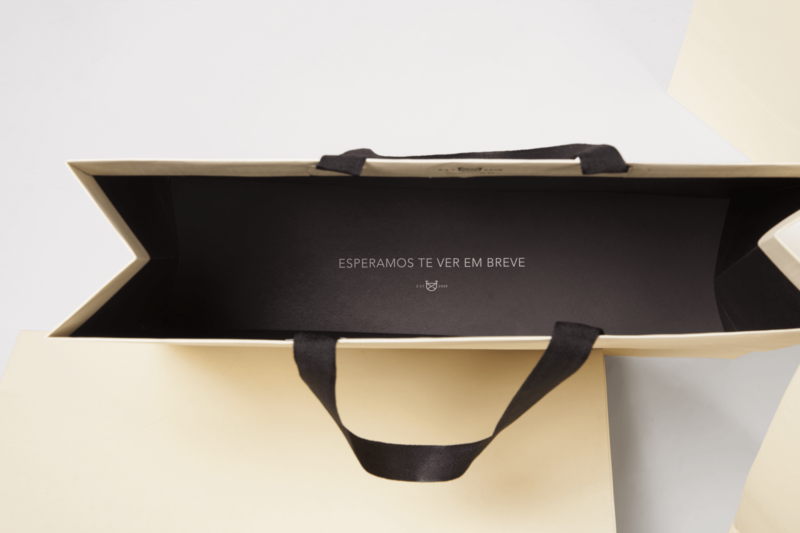 Studio Fernanda Schmidt worked to repositioning their brand, bringing an elegant yet accessible tone to their identity, packaging, campaigns and communication.